Do you need a simple art project this week? 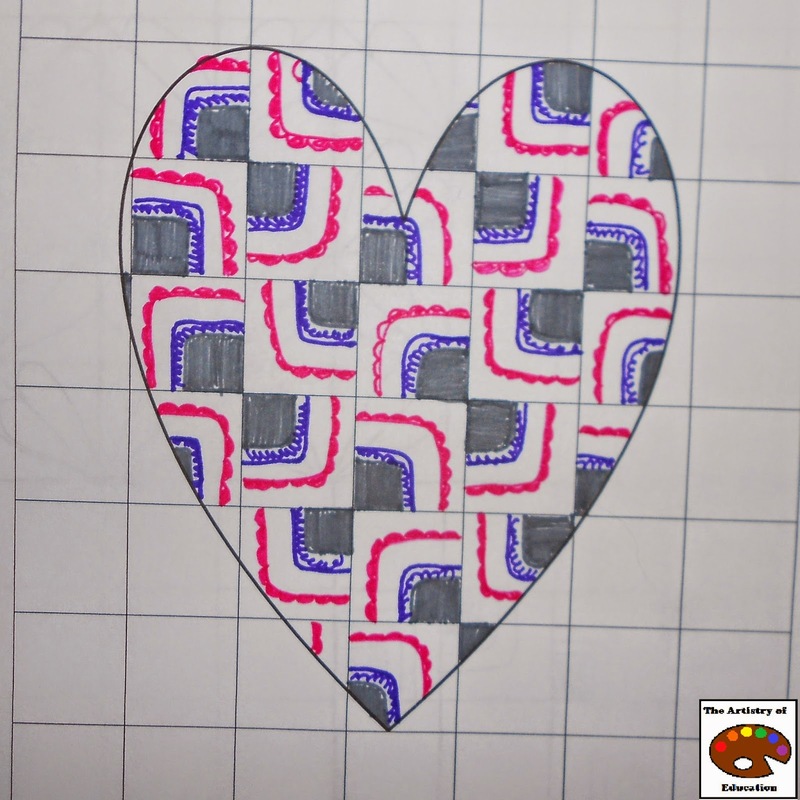 This Heart Pattern Page comes in three sizes of grid paper: 1 inch, 1/2 inch and 1/4 inch. 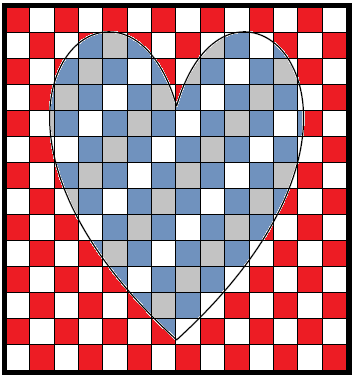 Students can create a pattern using solid colored squares or create a more complicated pattern like the one above. 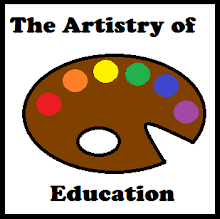 To download Heart Pattern Pages, click here for this post on Artistry of Education.